James Christopher Frey is an American author and entrepreneur. After battling with alcohol addiction and spending time in rehab, he wrote A Million Little Pieces which was published in 2003 in America and the following year in the UK to critical acclaim. He wrote the sequel, My Friend Leonard about life after rehab, which was published in 2005 in the US and the year after in the UK. 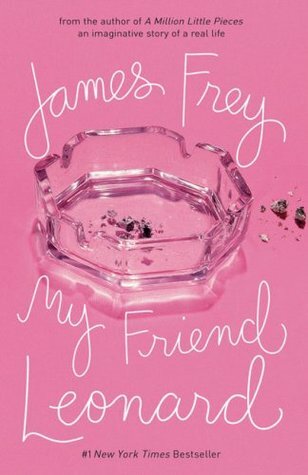 James Frey now lives in New York with his wife, daughter and dog. He is still writing. Most recently he has published Bright Shiny Morning, and his new book The Final Testament of the Holy Bible will publish on 12 April and is available for pre-order now. He is also one of the authors that share the pseudonym Pittacus Lore, author of the Lorien Legacies.